In the fall of 2017, HEART kicked off a new and exciting program that greatly expands the reach and impact of our distinctive approach to humane education. The Compassionate Communities Award competition is being offered to all elementary schools in NYC’s District 8, as an innovative way of sharing humane education practices and resources that inspire respect, empathy, and social engagement among elementary-aged students. All 22 elementary schools in the district have submitted inventive proposals to expand and enhance already existing community connections, from school gardens to animal shelter programs to vital supports and services for vulnerable neighbors, like seniors and recent immigrants. By adopting a school-wide learning approach to better understand the issues related to their community’s needs, these educational institutions will inspire meaningful action in response to those needs. 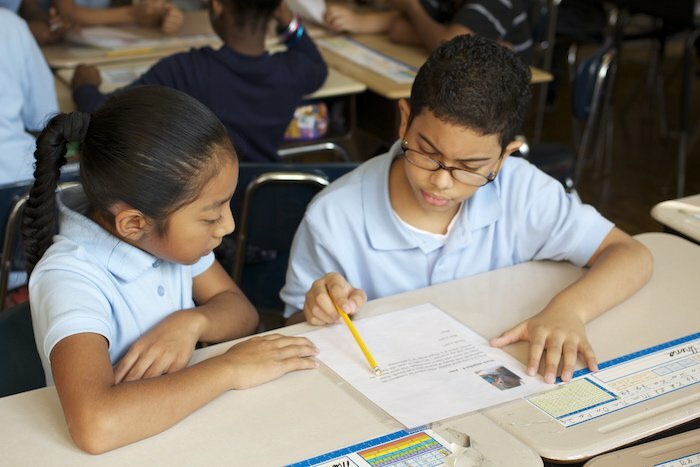 At the end of the year, a stellar committee of independent judges (including leaders from the NYC Department of Education, Mayor’s Office, and a diverse set of educational and advocacy groups), will award a one-time, $10,000 gift to the school that has excelled in demonstrating a school-wide approach to nurturing compassion and respect for all. 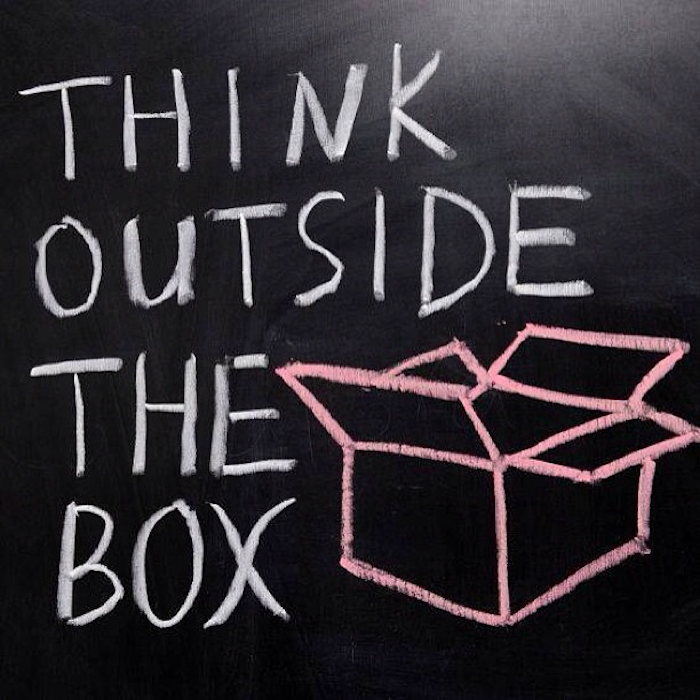 In order to support and extend these learning experiences, each school has received a set of links to online lessons, activities, and project ideas that are organized into four general categories of student engagement: in-class lessons and activities; after-school activities or clubs; parent engagement projects or activities; and school-wide events or initiatives. 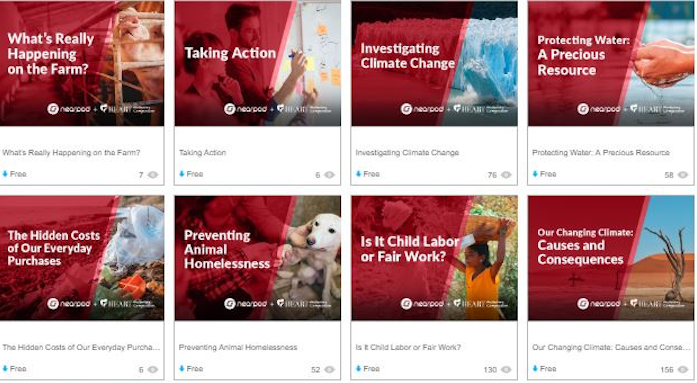 All of these materials have been organized into interconnected themes that explore the many topics of humane education, within a framework of ‘Justice for All’, and inspire youth to be upstanders (for others), guardians (for animals) and stewards (of the environment). Through this initiative, HEART hopes to challenge students to see that their community is comprised of all the living beings within it, thereby promoting critical thinking about the impact of their actions on the whole and fostering just and humane choices. 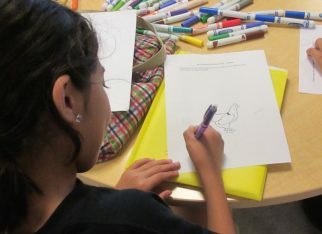 By linking the community issues that schools are already engaged in to the needs of others — showing for example how meaningful connections to different animal issues enhances their social-emotional educational content and makes key pro-social concepts like ‘respect’ and ‘empathy’ more immediate and powerful — we start from existing perspectives and priorities. Then, we invite the school community to expand its ‘circle of compassion’ and take action, rather than approaching from a vantage that might not initially seem as meaningful or useful to them. • One school that already has an active ‘healthy foods’ focus, with an on-site nutritional consultant, a cooking program, and a small school garden, wants to use the $10,000 to expand their garden and create a student-run ‘farmers market’. Participating students would sell their produce to families and community members as they learn about the value of whole and fresh local foods. HEART has shared resources and ideas for low-cost urban gardening and an extensive set of educational materials highlighting the many problems surrounding industrial agriculture, animal agriculture, and global food systems. These tools also illustrate how these issues are connected to food deserts in the local community, the twin health concerns of obesity and hunger that poor neighborhoods experience at such high rates, and the movement for food justice and food sovereignty in general. • Another school is located right next to a large public housing complex for senior citizens and wants to promote multi-generational connections between their students and the seniors living next door through a shared ‘wildlife and pollinator garden’. HEART has shared learning materials, including multi-cultural folk tales and multi-age activities with a nature focus, that encourage young children to see the ‘elder wisdom’ that our seniors can offer. Through these resources, students also learn about the critical role that our local wildlife plays in maintaining a healthy city habitat and the many threats to wild habitats everywhere. • One other school that has been implementing a school-wide social-emotional curriculum for many years is excited by the new ‘Comfort Dog’ program and accompanying empathy-building curriculum that the New York City Department of Education has begun to offer selected schools. HEART has provided them with lots of lessons and activities, for all grades, about the challenges that so many companion animals face and the deep bonds that make these animals such a special part of our lives. At HEART, we believe that lifelong compassionate engagement can be most powerfully awakened and nurtured in individual children when it is expressed in all aspects of the community that guides and sustains them. The Compassionate Communities Award and the financial incentive it includes represents one way for us to support this critical mission in our New York City public schools. Previous StoryHumane Education for Advocates: my presentation at Animal Place Next Story“Justice for All” Guide Available Now!